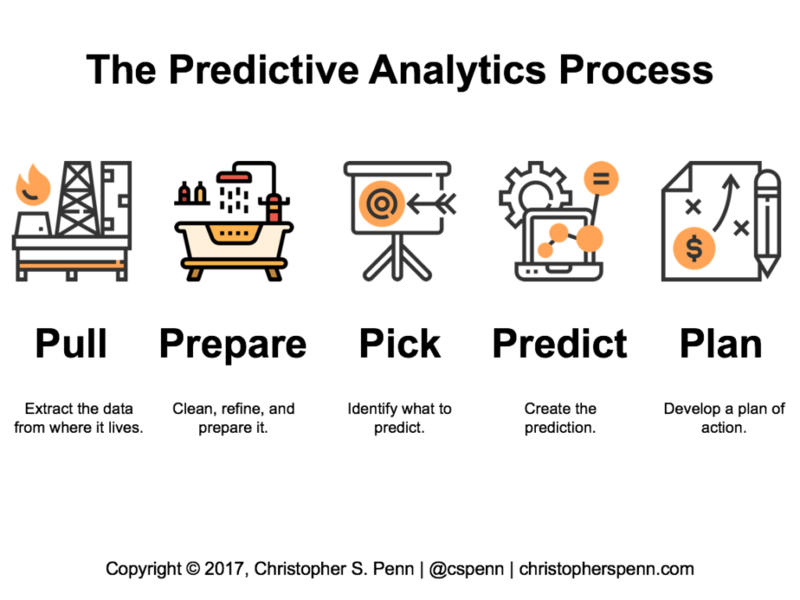 Predictive analytics: a term you may be familiar with if you have even the smallest window into the recent developments in enterprise technology. There is very real hype buzzing around terms that tech startups love to plaster all over their marketing campaigns, such as “artificial intelligence”, “deep learning”, and “blockchain” – but what does it all mean? In simple terms, predictive analytics is looking at a set of data (what is already known) and trying to make an accurate guess at something which will happen in the future (something unknown). These days, data is everything. The way businesses are running their processes is changing, and we are a long way from the humble beginnings of traditional marketing and advertising. Companies harnessing the power of big data have access to targeted marketing on an unprecedented level. Predictive analytics takes this one step further. With real-time analysis that is able to give companies future insight into trends and outcomes of their processes, the potential advantages this kind of technology offers is nothing to scoff at. Whilst it may be true that more companies than ever before are jumping on the bandwagon of these emerging technologies, to properly understand predictive analytics, and how it is shaping business processes today we have to look at the science behind the hype. Predictive analytics is a somewhat vague term in and of itself. Strictly, it’s a branch of a wider field of data analytics, and the goal is to make informed, reliable predictions about future events, based on relevant data gathered. There are many different techniques that are used in predictive analytics, including data mining (looking for patterns in large amounts of data), machine learning (a form of artificial intelligence where machines are designed to learn from and react to data, on their own) and many other artificial intelligence technologies. 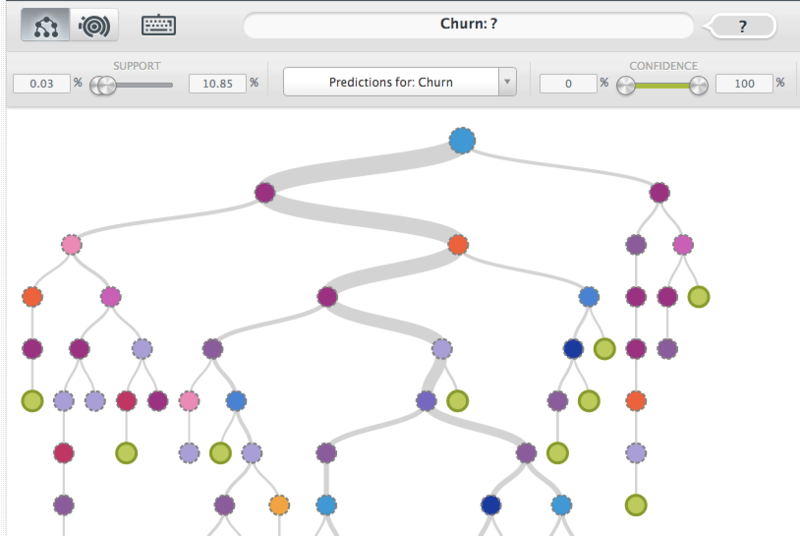 One of the most important concepts to understand is the way predictive analytics relies on various models of known data to build a coherent picture of what is going on, and then apply relevant techniques to make an informed prediction. It’s easy to understand why this technology has gained so much momentum in recent years – analytics is all about improving business performance, and more companies than ever want to integrate this technology into their process. At the time of writing, Angel.co lists over 4,500 startups in artificial intelligence. Why is that relevant? Predictive analytics is a niche of the much wider field of artificial intelligence – and in recent years A.I. has undergone a veritable boom in corporate interest. With recent advancements in computer technology, artificial intelligence is no longer just a cyberpunk fantasy. Cloud computing, cybersecurity, and Robotic Process Automation are a few of the industries taking full advantage of this, with many companies seeking to streamline their workflow by automating key events in the pipeline. That said, the widespread adoption of many of these previously fringe technologies such as predictive analytics can be directly linked to the recent mainstream hype surrounding artificial intelligence in general. 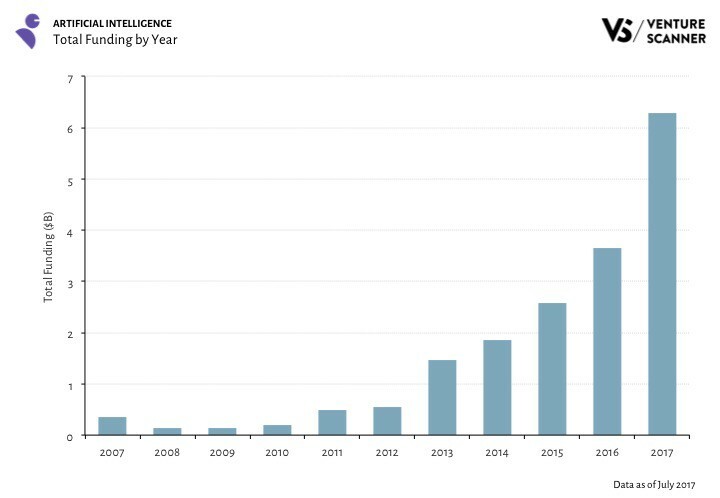 According to a recent study conducted by management consulting firm McKinsey, we can see that the amount of articles mentioning artificial intelligence has doubled from 2015 into 2016, and quadrupled from 2014. We are only just beginning to understand the scope of what this tech can really achieve in a business environment, with direct application in real-world processes. So as we rest on the cusp of a more widespread adoption of this technology, with hype and buzz-words abound, the question begs: how exactly do businesses stand to benefit from all of this? In today’s ruthless economy, poor judgement calls and thoughtless decision making can have a huge impact on the success of your company. Beyond poor judgement, human error is unavoidable given the many instances where these kinds of decisions will have to be made. Predictive analytics offers a solution: in many cases where “going with your gut” seems to be the only option, tried and tested algorithms working on relevant datasets promise an increase in efficiency across the board, more profit and the mitigation of many risk factors associated with human-led decision making. Reliably predicting trends and potential future outcomes helps business owners to make robust, informed plans, with a greater sense of certainty that their resources are not going to waste. Making use of data profiles and behavioural patterns such as page visits, email interaction and social engagement, lead nurturing enables companies to more actively and intelligently develop client relationships and, when the time is right, push the buy cycle to the next stage. Up-and-cross-selling potential can be maximized by looking at patterns in customer’s buying behaviour. Data surrounding buying behavior can help to inform the development of a recommendations engine — whether that’s something customer-facing like for an ecommerce business, or whether that is integrated in your sales team’s records, it is already possible to predict buying behavior with existing technology available to businesses. Looking at the ROI of any given spending in marketing or advertising, we can use predictive analytics to look at data gathered for each customer, and trace this right back to their very first interaction. Thus, a more intelligent and comprehensive record of ROI! Different content works better or worse for different leads; understanding what works best, and for whom, is surely a coveted insight. With predictive analytics, we can look at the bigger picture of what works and what doesn’t, and ensure that conversion rate is maximized. When a company wants to improve the success of its targeted products, they must look at the desires and needs of their customers. Predictive analytics can optimize this process with, again, datasets, to achieve success in targeted product development. Churn, or the percentage of subscribers or users who stop their subscription within a given timeframe, is a factor businesses must weigh against their growth to ensure they are sufficiently expanding. This can be mitigated with predictive analytics, to the point where the red flags of increased churn can be identified and dealt with accordingly. Quickly gaining momentum as an essential component of B2B marketing, lead scoring is the practice of applying a numeric score to a set of customers or clients, and ranking them based on behavior and estimations of their interest on any given product or service. It should be clear at this point how predictive modelling can synergize with this kind of approach. Making use of predictive analytics in a real-world business environment can dramatically reduce risk in any kind of decision making process. This is because the decisions will be made based on real data and statistics; and not just a feeling in the CEO’s gut. Where this technology really shines is in marketing and advertising, with the targeting potential being huge. Blockchain is a protocol which relies on the idea of a distributed ledger (a decentralized list of transactions shared and verified between a group of computers) to facilitate a variety of features. With any given blockchain, the data stored will exist on every computer with access to the network. This is a property known as Byzantine fault tolerance. 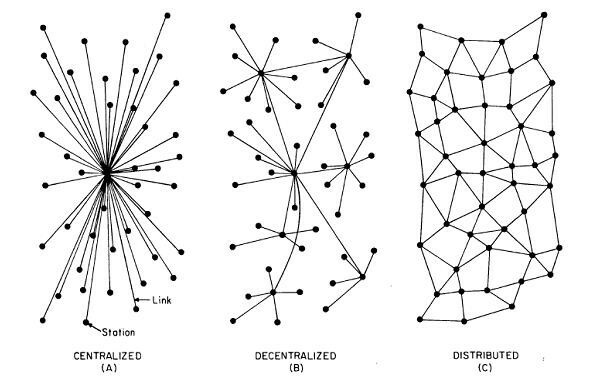 The network is usually peer-to-peer. Identity, authenticity and access rights are all supported by cryptographically secure digital signatures – which means that, in theory, only the legitimate actor will be able to validate any given claim in their own name. The ability to write information, onto a usually immutable blockchain (once the data is there, it can’t be (easily) changed). Transparency: data on a public blockchain will be available for all to see; private blockchains are a different story. Within predictive analytics, a big problem is the authenticity, or the intrinsic value of the data. Human error and sloppy input of data can sabotage analytical effort, and until recently, real-time analysis of this kind of mal-data was simply not possible. 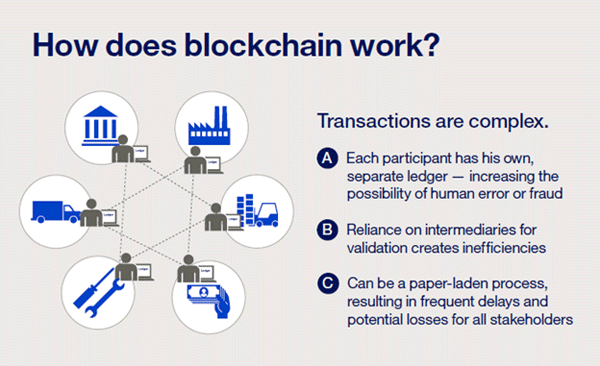 Since blockchain technology allows us to view a complete record of every event on a given timeline, and we know that, by design, for each of those events to be added onto the blockchain, they must have been validated with a proof of work (computers in a network competing to validate a “block” of information in the chain; incentivised by monetary (token) reward) it provides a way for organizations to reliably search for patterns; even in real-time. The scope of blockchain integration with analytics is far and wide – industry experts have expressed that the technology could be used for everything from customer profiling to disruptive marketing. Blockchain technology enables a higher degree of transparency in data analytics. Never before has there been an analytical model where input is rejected on the basis of consensus verification. Ironically, predictive analytics faces the problem of centralization. Typically, it takes a data scientist versed in parametrics, variables and best practices for composing queries to the model to get the most value out of the tech. This often means high expenditure. Allocating $123k a year to get a simple analytical model up and running is a reasonable price for some, but it certainly isn’t practical for everybody — especially smaller, startup companies. Fear not. Once again, blockchain rears its many heads in response. When working with big data in an analytical capacity, one of the hardest problems is figuring out exactly how to ask the model the kinds of questions it can make sense of. 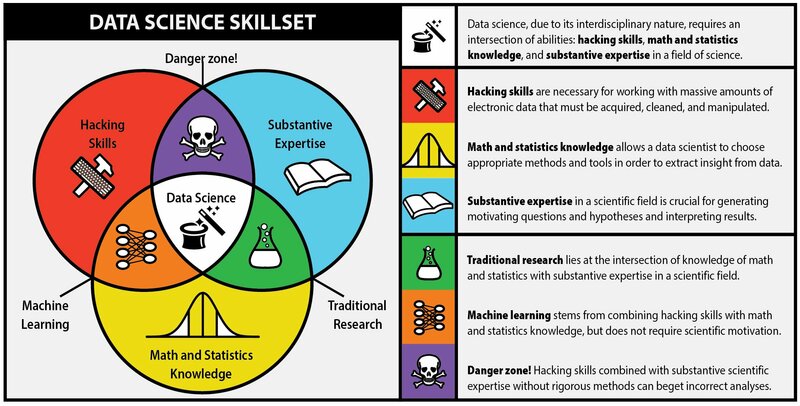 If you’re a data scientist, this might mean your task is to refine a specific combination of mathematical formulae and algorithm-level queries to get the best results. For anyone who isn’t a data scientist, this will mean asking questions in a more natural-language format, and hoping the results are the same. So how does blockchain solve this problem? Enter Endor, an MIT-derived predictive analytics suite built on blockchain and the novel science of “social physics”. Pioneered by Professor Alex Pentland, Endor is looking to make predictive analytics accessible by combining a user-friendly interface with the power of AI. Their solution involves natural language processing to allow computers understand questions asked to the analytical model in “everyday” language. “All data analytics methods predict the future. This is how Walmart stocks up on snow shovels before a storm, or how Amazon gets products to you on the next day,” says Professor Alex Pentland. In this field, blockchain + A.I. = democracy. Endor’s goal is to enable businesses and individuals at all levels of operation to utilize the power of predictive analytics. Touted as the “Google” of predictive analytics, Endor allows users to ask questions phrased in simple terms and see results on the same level of professional data scientists. The power of predictive analytics is undeniable in the deployment of successful marketing campaigns. There simply isn’t anything else on the market which offers such a unified integration of business performance metrics with educated tactics to enhance customer lifecycle. Together with blockchain, the potential is twofold. But that is the operative word here: potential. Organizations should take their time and set expectations appropriately, understanding that the first few ideas will lead to new questions rather than answers. Are you using predictive analytics in your business? Do you plan to? Let us know in the comments. Huge thanks, Oliver Peterson for referencing Hill Web Marketing’s page on lead nurturing with predictive analytics. We find ourselves daily going back data profiles and gaining a better understanding of user behavioral patterns. 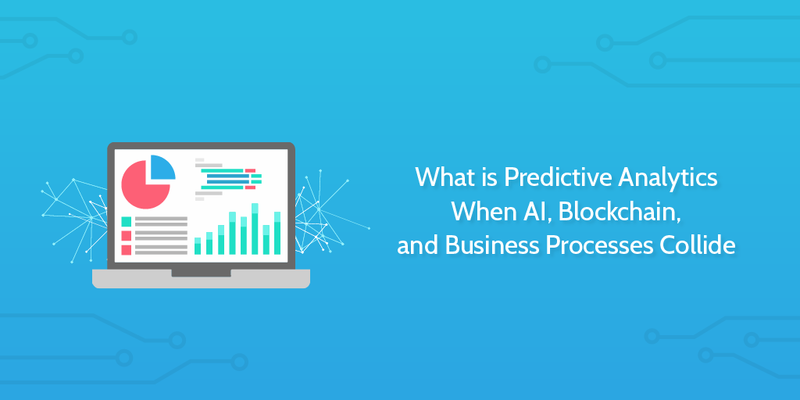 We believe that you are right in stating that “the power of predictive analytics is undeniable” and how blockchain is influencing it.